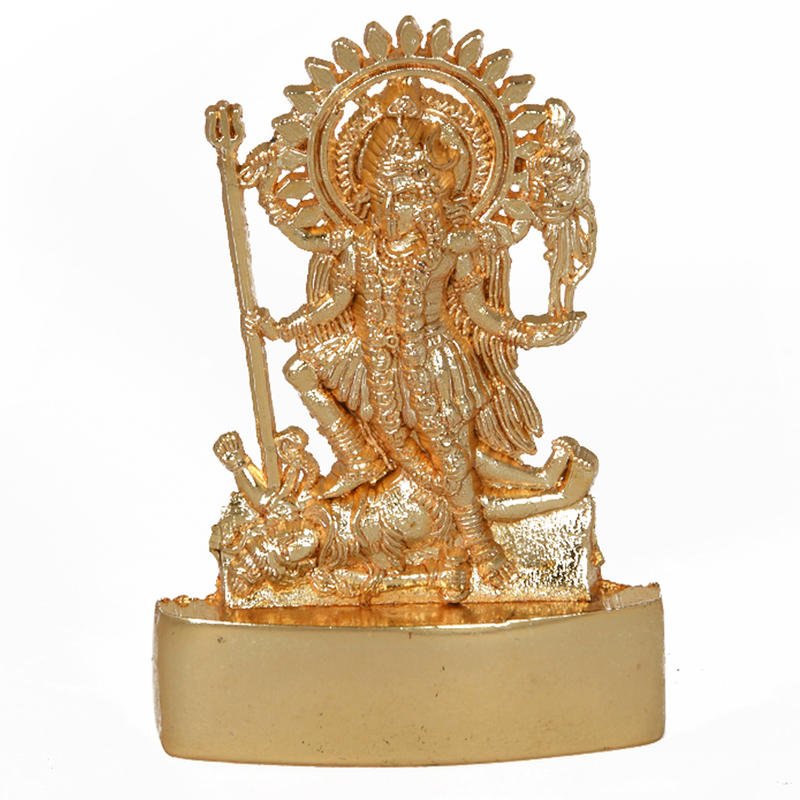 Buy this brass maa kali statue at the best price in the market. 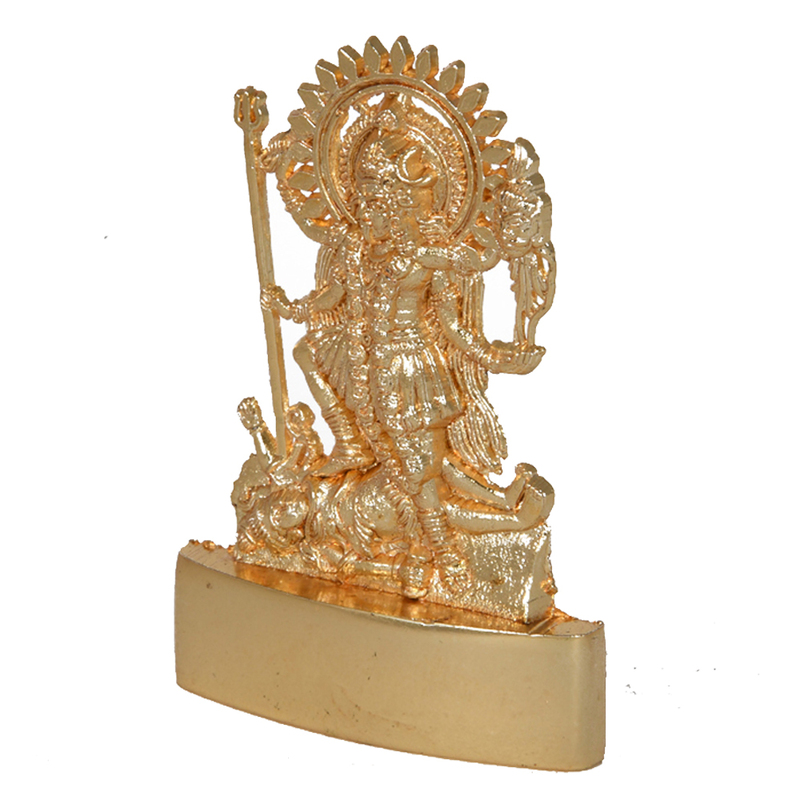 This maa kali statue can be a great addition to any room. 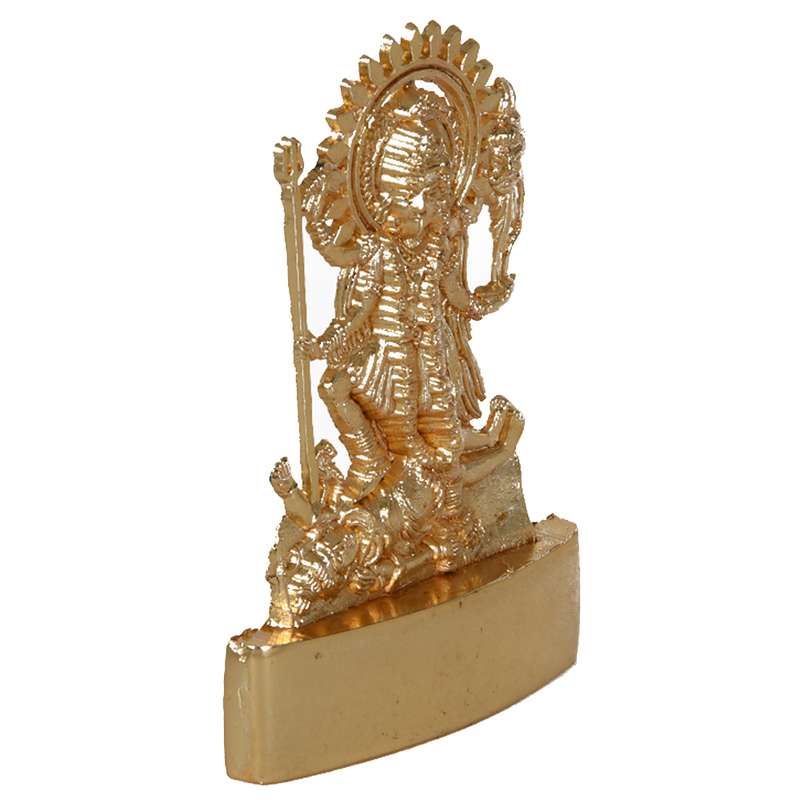 This metal statue of maa kali is made entirely from brass, which makes it lightweight and sturdy at the same time. The pedestal offers a Read More..lot of stability, as the size of this pedestal is bigger than needed on a statue of this size. The carvings on the metal are of exquisite quality and speaks volumes of the quality of the hands that made it. Every feature of the entire idol can be distinguished which is a an immense feat given the size of this statue. Show Less..